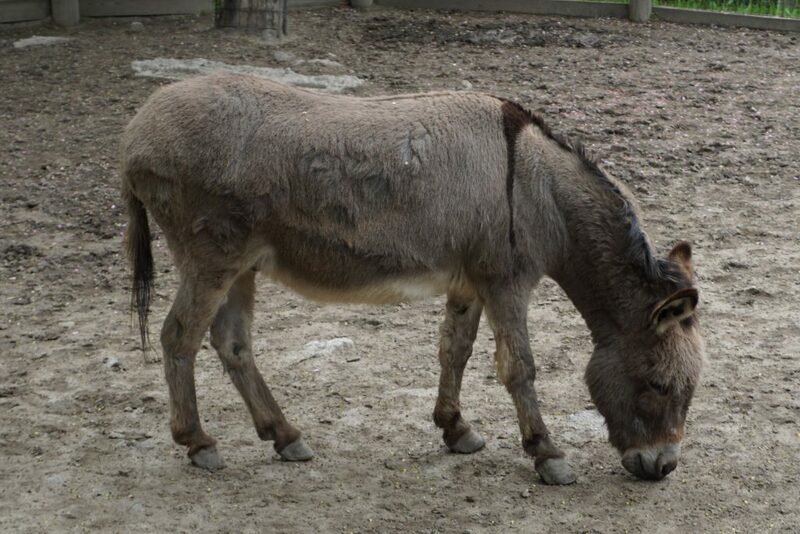 Donkeys were historically used as pack animals to carry heavy loads over long distances. They were more desirable than horses since they are smaller in size, hardier, and can subsist on poorer quality of food while still being able to carry substantial weight. 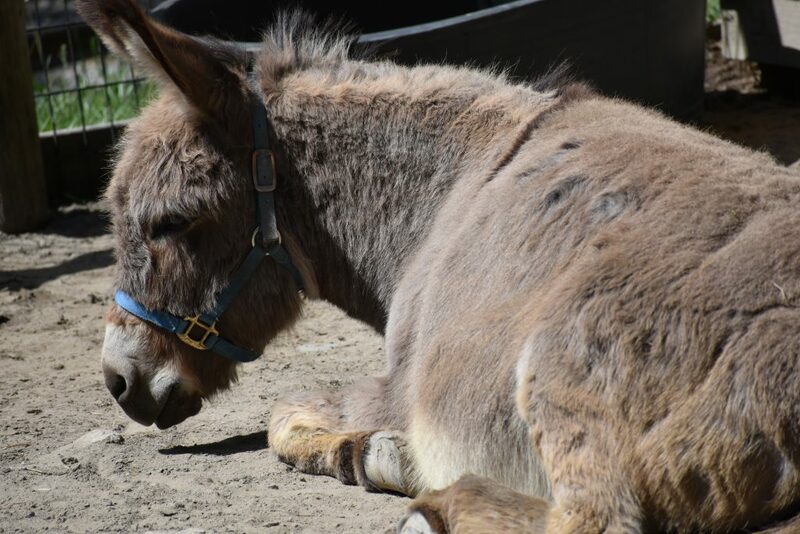 Here’s an interesting fact: donkeys have a soothing effect on other livestock animals. They are often kept with young, nervous, injured or recovering animals to help soothe them. Donkeys can live as long as 40-50 years.